The Montreal Impact has gone very far in the 2016 season by qualifying to the conference finals last year, only to lose against the Toronto FC. The teams has been building up ever since and is ready to drive hard in the 2017 season. Year after year, the soccer fanbase in Montreal has been increasing. Come support your Montreal Impact in a season that will be promising and filled with excitment. 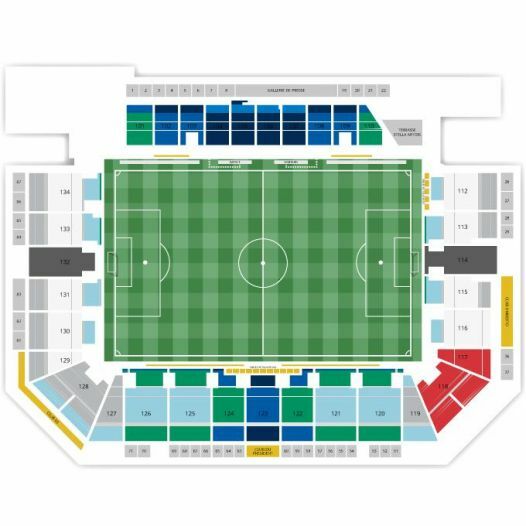 The home opener game indoors will be at the Olympic Stadium on March 11th 2017 against the Seattle Sounders. The outdoor home opener at the Saputo Stadium will be against Atlanta United FC.